Toby, my youngest is turning two next month. 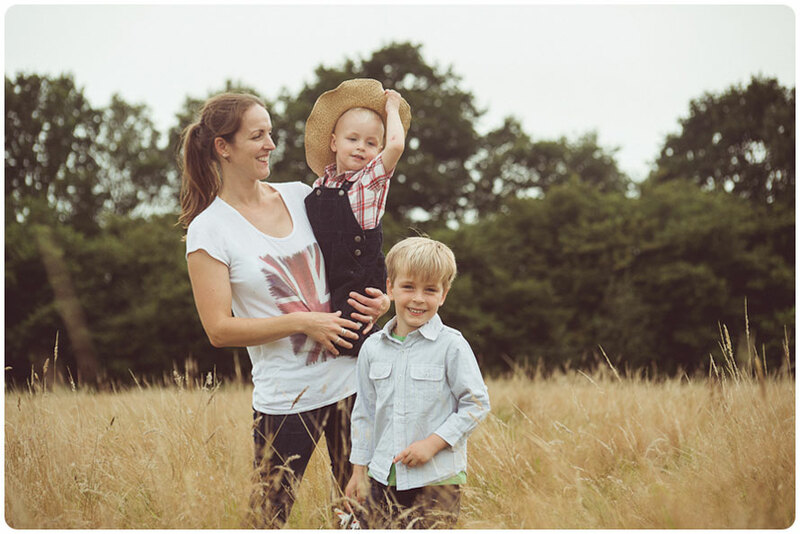 In preparation for his farmyard styled birthday party we decide to get some themed photos to use on his birthday party invites. Helen’s been busy “researching” everything related to themed children’s parties (with special thanks going to google images & pinterest for great styling inspiration and game ideas 🙂 There’s going to be a lot of cutting out and sticking of farm animal shapes before the big day! 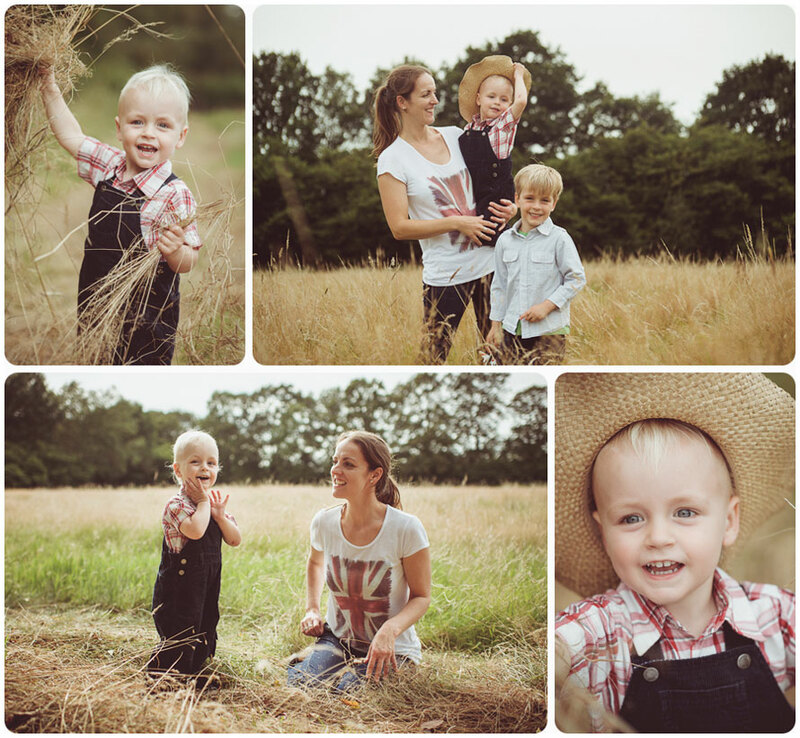 We captured some fantastic action shots of Toby playing in the hay, perfect for the invites. If you’d like me to do something similar for you (photos not party styling & organising 🙂 then please get in touch for a chat.